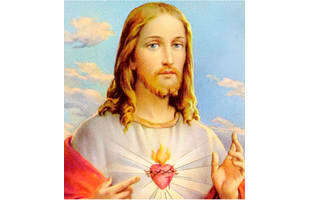 Jesus Christ is the central figure of Christianity. Most Christian denominations worship him as God the Son incarnated and believe that he rose from the dead after being crucified. Find out whats going on with Jesus by checking out our favorite posts.